This week in the arts! 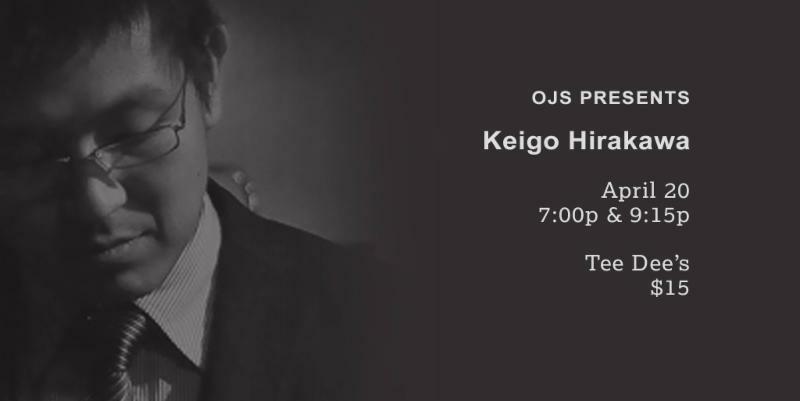 KEIGO HIRAKAWA is a jazz pianist with a unique sense of expressiveness and rhythm section interaction. Based in Midwest, Hirakawa can be heard throughout the US and internationally. Trained in New York City and at New England Conservatory of Music in Boston, he was a student of many world renowned jazz artists, including Danilo Perez, Stephen Scott, Michael Cochrane, and Gary Dial. He leads his own piano trio, and is a member of Eddie Brookshire Quintet and Brandon Coleman Quartet. He is a passionate clinician and educator, on faculty at the University of Dayton. Watch a clip. Art Inc. Kentucky, in partnership with the Women's Business Center of Kentucky, is extremely pleased to bring you "The Art of Pricing Your Art." Facilitated by Tim Glotzbach, jewelry artist and retired Director of Berea College Crafts, this course will shed light on and demystify the often complex process of pricing your art work. Tim will be sharing knowledge gained from his over 40 years of experience as an artisan, professor, administrator and consultant for arts-related economic development programs. Please message Art Inc. Kentucky or call them at 859-231-0054, ext 1023 to register. Lexington’s School for the Creative and Performing Arts (SCAPA) at Lafayette High School (in collaboration with SCAPA Bluegrass) is pleased to bring you everyone's favorite practically perfect nanny on stage in this SUPERCALIFRAGILISTICEXPIALIDOCIOUS musical adventure! Based on the books by P.L. 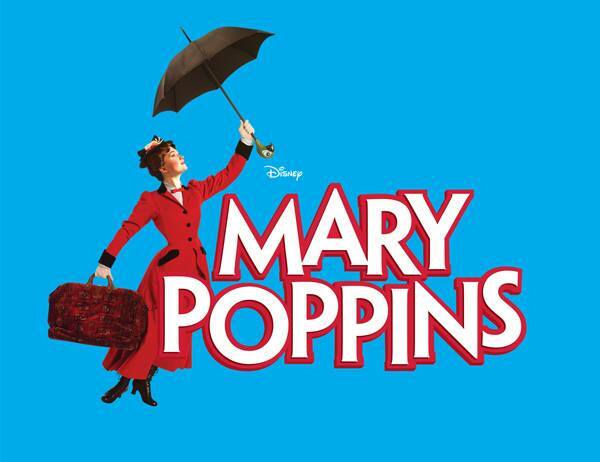 Travers and the classic Walt Disney film, Disney and Cameron Mackintosh's Mary Poppins delighted Broadway audiences for over 2,500 performances and now it’s here in Lexington! Join Mary, Bert, Jane, Michael & friends in an enchanting mixture of irresistible story, unforgettable songs, breathtaking dance numbers and astonishing stagecraft. 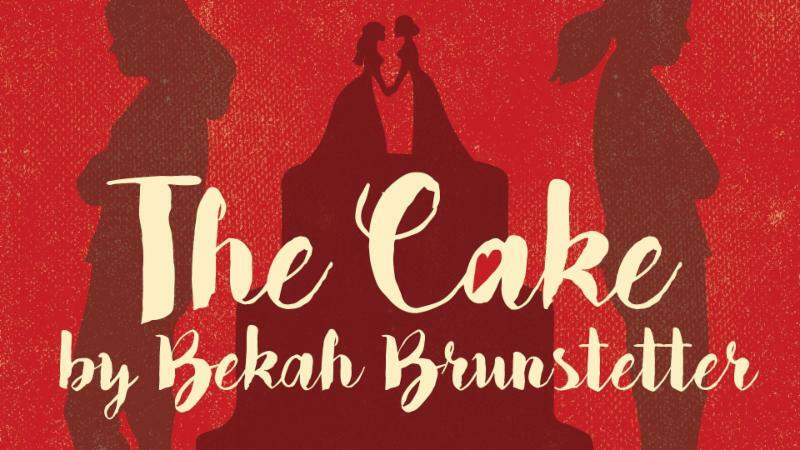 Jen returns to her small, North Carolina hometown to plan her wedding and convince her dear family friend Della to bake the wedding cake - but when the devout Della learns that there will be two brides and no groom, she politely declines. Both women struggle with their consciences, as they try to balance family and faith, and hope that they can have their cake and eat it too. 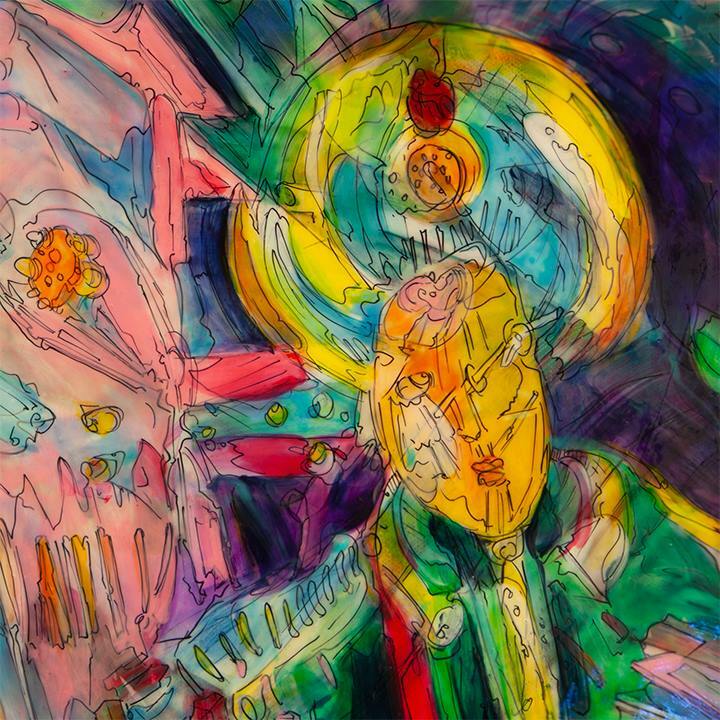 Work with local artist Lennon Michalski to create both traditional and digital paintings! To begin, with Lennon’s guidance, each student will create their own small-scale abstract painting. Then, students will digitally document their work and learn to manipulate the images with digital editing software. Using their own documentation, found footage, and digital images, students will blend and layer imagery to make an abstract digital painting. All supplies are included and PD credit is available. Monica Pipia has exhibited her work at the University of Kentucky, Arts Place, the Kentucky Folk Art Center, the Lexington Arts and Science Center, and numerous galleries across the country from a horse-and-rider exhibit in Los Angeles to a juried show with the Academy of Equine Arts in Farmington, New Jersey. She is a recipient of the Andy Warhol Fellowship Award, the Kentucky Foundation for Women Grant and a VIP award for her residency in Alaska with the National Park Service. Pipia was nominated for the Kentucky Derby and Oaks poster image 2016 and was selected as the first Revel Artist at the Artisan Center in Berea Kentucky. Her goal is to simply keep creating art and bringing it into the public eye. Best enjoyed by ages 4 and up. Please join the Carnegie Center for the launch of Frank X Walker's new book, Last Will, Last Testament (Accents Publishing). Starting at 5:00, guests can enjoy light refreshments and the first view of Frank X Walker’s multimedia exhibit, Black Star Seed: When Mi Cyaan Find Di Words. At 6:30 pm, Frank X Walker will read from his new book. Also reading are Dorian Hairston, Angel C. Dye, Bernard Clay, and Amanda Johnston. This is a free event and no registration is required. Join the Carnegie Center in celebrating our beautiful Earth with crafts and activities led by Black Soil: Our Better Nature, FoodChain, Bluegrass Greensource, Seedleaf, and LFUCG Department of Environmental Quality. All families will enjoy a delicious and healthy dinner and take home a brand new book. Enjoy family-friendly music by local musician David Napier. Registration is required for all Family Fun & Learning Nights. Family Nights are FREE, and dinner is provided to families who pre-register. Recommended for families with children ages 3-12. Family Fun & Learning Night: Celebrate the Earth is sponsored by Junior League of Lexington and LFUCG Department of Environmental Quality and funded by Toyota of Kentucky, LFUCG Social Services, and the William R. Kenan, Jr. Charitable Trust. Join the Living Arts and Science Center to celebrate Earth Day with this Planetarium Pop-Up, Fragile Planet: Earth's Place in the Universe. Fragile Planet combines scientific visualization with movie-making magic, highlighting Earth’s special place in the universe as the only known haven for life. Develop a renewed appreciation for our fragile planet through the lens of astronomy, as Sigourney Weaver guides audiences on an immersive excursion that explores a universe filled with the possibility of life. Please join the King Library Press on Friday, 19 April, 2019, at 7:00 p.m. for a lecture on the life and work of Victor Hammer by Paul Evans Holbrook, director of the King Library Press. This lecture will take place in the Great Hall of the Margaret I. King Library at the University of Kentucky, free and open to all. Andy Uhrich, film archivist at Indiana University Libraries' Moving Image Archive (IULMIA) presents selections from the Edward and Naomi Feil Collection. All are about caring for people with dementia or suffering from aging. The Feils, who gained prominence in 2015 when the Librarian of Congress named their 1968 docudrama “The Inner World of Aphasia” to the National Film Registry, created educational and promotional films from the 1940s through the 1990s. Come celebrate University of Kentucky filmmakers at this free film festival! April 16: The event will kick off with a showcase of student film work at the state-of-the-art Worsham Cinema in the Gatton Student Center. The screening will be followed by an awards ceremony for the top student work! April 17: Next come see THE LAST GOSPEL OF THE PAGAN BABIES , directed by UK Alum Jean Donahue, the story of Lexington’s vibrant gay cultural history and the artists, musician, drag queens and celebrities that make up this exciting history. This special screening will be introduced by local artist Bob Morgan, who is featured in the film. Watch a clip. 7PM, Whitehall Classroom Building CB114. April 18: Cap off this exciting week with award-winning documentary HILLBILLY, directed by UK CI alum Ashley York. The filmmaker herself will be joining for the screening and a Q&A after the film, which explores depictions of Appalachia and reveals a rich and complex culture too often overlooked. Watch the trailer. After the film please attend a reception at the Appalachian Center! Originally from South Shore, KY, in Greenup County (near Ashland), GARRICK HOWELL attended UK and stayed in Lexington after graduation. After playing music in Central Kentucky for nearly 15 years, Garrick has re-aligned his priorities to focus on better songwriting, collaboration, and generally sharpening his musical teeth. Watch a clip. LULA WILES is the trio made up of Isa Burke, Eleanor Buckland, and Mali Obomsawin and came of age in Boston, in the practice rooms of Berklee College of Music and the city’s lively roots scene. They infuse their songs with distinctly modern sounds: pop hooks, distorted electric guitars, and dissonant multi-layered vocals, all employed in the service of songs that reclaim folk music in their own voice. ‘What Will We Do’ is the trio’s sophomore album and out on Smithsonian Folkways Recordings. Watch a clip. BABY GRAMPS is an energetic humorously entertaining performer with an endless repertoire. He plays a National Steel guitar, and sings his own unique arrangements of rags, jazz, & blues from the 20’s & 30’s, and many originals with wordplay, humor, and throat singing. According to an article in Seattle Metropolitan Magazine, Baby Gramps is acknowledged as one of the top 50 most influential musicians in the last 100 years. This past year Baby Gramps was asked to be part of three films. Watch a clip. Patterning Resistance features artists, Becky Alley, Annette Lawrence, and Crystal Gregory, whose works are structured by a feminist approach to systems. They embody a tension between the fixity and fluidity of form—emphasizing materiality’s resistance to the precise articulation of the patterns that ostensibly determine them. Against masculinist systems of mastery, autonomy, and control, their works stress vulnerability, contingency, and co-production. Curated by Miriam Kienle, Assistant Professor of Art History at University of Kentucky, and co-sponsored by The Feminist Art Project and UK’s School of Art and Visual Studies. This exhibit, featuring the work of Cissy Hamilton, Ree Wilson, and Ann Bjork, came about as a celebration of drawing models from life. The artists participate at the University of Kentucky life drawing sessions. Drawing is the foundation of most artistic expression and the underlying structure of representational painting. Figures are one of the more difficult subjects to draw and great practice for artists. Award-winning artists Bob Lockhart and Michael Rohde have had extensive careers teaching and exhibiting and their works can be found in museums and private collections across the county. While both embrace the use of color, Bob’s drawings and ceramic creatures present with a sense of exuberant melancholy. Michael’s weavings defer to a sense of quiet beauty. Together, the show vibrates with creative energy. The Lexington Art League announces five new concurrent exhibitions by local artists and curators. Established artists’ solo exhibitions include 'Men and Women with Keys' by LaVon Williams and 'Natural Precision' by Gary D Graham. 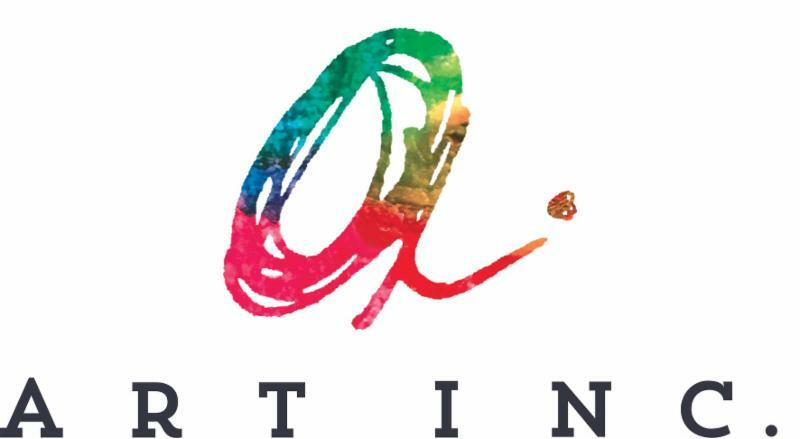 Emerging artists’ solo exhibitions include '¡Otra Vez Aquí! ', by Victor Palomino and 'Difference/Repetition' by Milyoo. The fifth show, 'Gather: Fiber Arts', is a group exhibition by emerging curators Shelby Wheeler and Candace Mullins. “We are dividing the house room by room and presenting between four and seven shows simultaneously, in an attempt to offer as many opportunities for local visual artists and curators to hold substantial exhibitions while offering audiences a variety of experiences all in one place,” said Lexington Art League Exhibitions Director Logan Dennison. Born to a family of builders and craftsmen in Henderson County, Dan Barnes experienced firsthand the satisfaction of creating something from an idea. Graduating in 1976, Dan received the senior superlative of most artistic in his class. He earned his BA in Human Environmental Design at the University of Kentucky, studying under Arturo Sandoval, Miles Weiner, and John Tuska. The love of creating his own designs led Dan to open his own business in 1986, where he earned an outstanding reputation for his design flair and top-quality craftsmanship. Seeking another creative outlet years later, Dan began experimenting with stained glass. After studying the craft from Laura Hallock here in Lexington, Dan began creating his own original designs combining light, color, and texture. Carleton Wing shares the exploration of his “altered egos,” pairing them with his “guardian angels." According to Wing, to travel with your altered ego is a choice, but the guardian angel is on a more personal level, and they choose us. A master at using digital collage for storytelling, Wing adds a unique embellishment to each of his altered egos and guardian angels. He challenges viewers to find their own altered ego and/or guardian angel among the 50 artworks in the exhibit. Starting with the painter and naturalist John James Audubon (1785-1851), Kentucky has a long history with artists using paint and charcoal to capturing the state’s abundant wildlife. Before the development of photograph, the rendering of animals and birds was the chief practice for documenting different species for scientific journals and books. This practice is as strong as ever with many talented artists still using wildlife as their subject matter. Kentucky Wildlife will feature this diverse group of gifted artists that depict the subtle beauty of Kentucky’s animal life with paint and pencil. Artist Lennon Michalski creates “…imagery of a world where the line between organic and machine becomes blurred” with his deeply compelling large scale paintings. Michalski will be featured in a solo exhibition this spring in the LASC’s Glo Gallery. His approach to the process of art making is truly unique and unusual. Through the process, Michalski has developed an aesthetic that is visceral, intuitive, and completely his own. Painstakingly, Michalski slowly builds multiple layers of pigments and varnish upon large wooden panels. Michalski’s art teeters somewhere between the color field paintings of the abstract expressionists and the covers of 1950’s pulp science fiction novels.